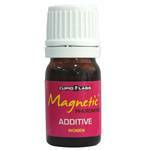 Today all over the world the pheromone perfume containing the best pheromones for men, women and gay is Magnetic!!! Some people use it to become sexually attractive, others use it in business environment to get the trust of business partners, and third use it to change the mood and feel better. 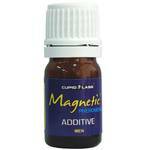 Magnetic Pheromones are unique! They provide long-lasting results thanks to the really good formula by Cupid Labs. And most probably you will now ask do pheromones work ? The answer is simple – yes, they do work. To find out which one to choose for yourself, take just a minute to read the following items.